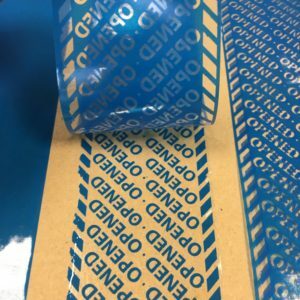 From point of origin to point of sale, Tampertech tamper evident tapes and labels are used to add to retail end to end supply chain security. 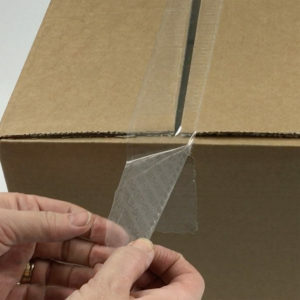 Securing packaging from the manufacturer to the distribution center to store shelves in the retail sector is becoming more and more important. 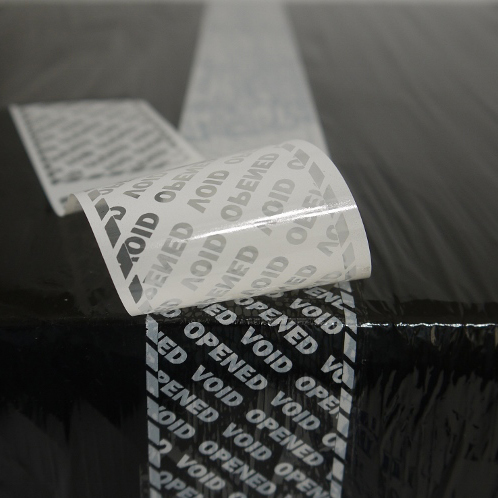 Tamper evident tapes from Tampertech provide a clear indication of tampering by revealing a hidden message when peeled or altered. 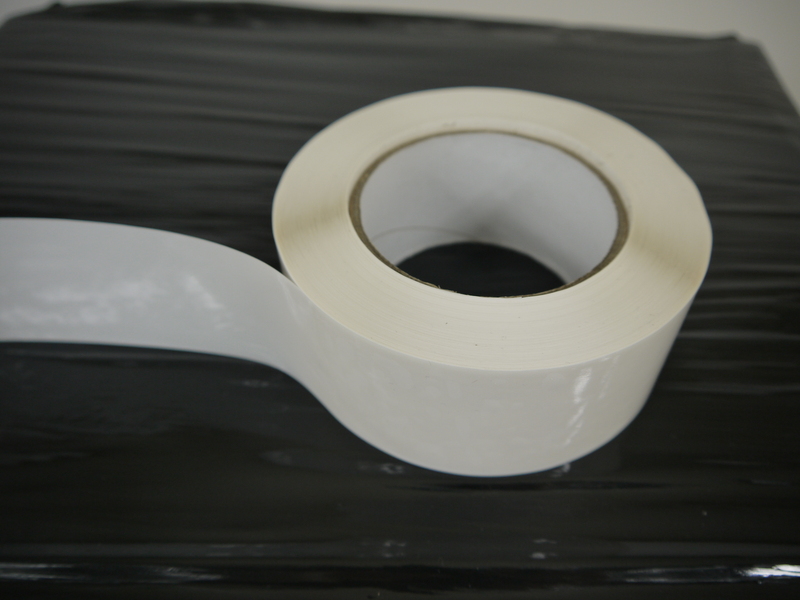 The use of tamper evident tapes is an inexpensive solution to secure a shipment, reducing the threat of theft and counterfeiting of goods. 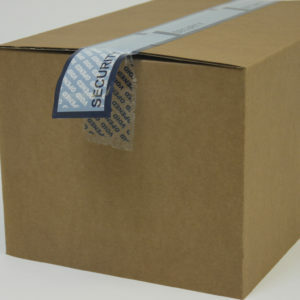 Tamper evidence packaging gives an additional layer of protection, whether goods go to staging areas, repackaging at fulfillment centers, reverse logistics or out to retail stores. 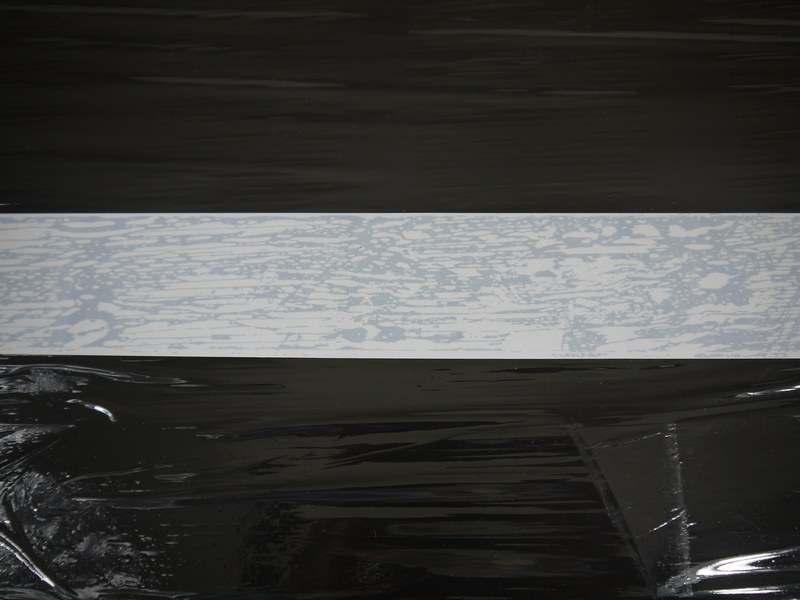 Tamper evident tape around shrink wrapped pallets provided an additional layer of protection from pilferage and security. 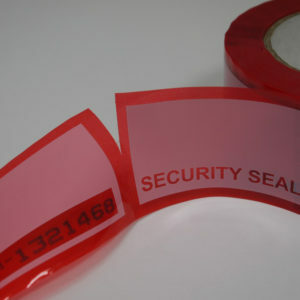 This security tape, reference DR357, is known as a roll of linerless labels – as it has no liner paper which reduces packaging waste and is perforated every 6".